How to Book Your Graduation Limo or Party Bus For the Niagara Area in Just One CLICK! 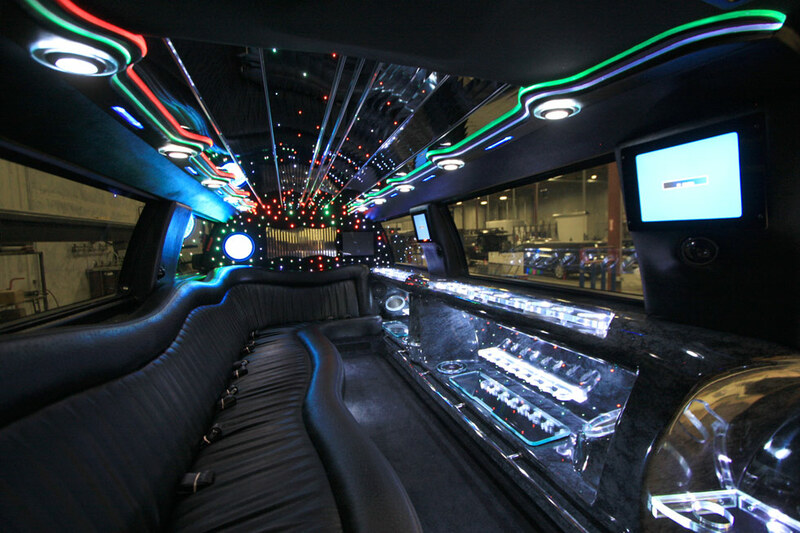 Do you want to celebrate your graduation in the most elegant limo or a party bus Niagara has to offer? You can make your once in a lifetime achievement exclusively remembered by having fun and partying with all of your friends while we do the driving! All of our vehicles are fully licensed and insured. Get a better limousine experience from start to finish with St Catharines Limousines. We offer the best treatment for you and your guests, making you and your party feel well taken care of! Our limo driver will be ready for you in advance to pick you and your friends up to bring you to your desired destinations. 1) Get your list of attendees and choose your vehicle! Get a list of all your friends to put on your graduation party list. Once the list is done we can get an accurate headcount to choose the correct limousine. St Catharines Limousines has classic limos, stretch limos, SUVs and party buses for everyone to enjoy! 2) Tell us where you want to go! Whether you would like all guests gathered in the same place to be escorted into the vehicle of your choice, or if you have a list of destinations, you can make your itinerary and give it to us, and we will do the rest. Our Niagara limo service is top notch and guaranteed to make everyone of our passengers feel special! 3) Have your refreshments, snacks and music list ready for all to enjoy! Your party will be the best ever as you prepare all of your accommodations for your guests on the trip. Gather a list of refreshments and snacks for your party guests. You can also prepare an MP3 list of songs that we will play for you on the ride for everyone to listen and dance to! 4) Book your trip and let the party BEGIN! We at St. Catharines Limousines pride ourselves for having the latest and most elegant limos and party buses for all your graduation party needs. Liven up your party with impressive interiors full of cool colors, a dancing floor, sound system, video system and even a smoke machine! Operators are standing by to book the best day of your life!